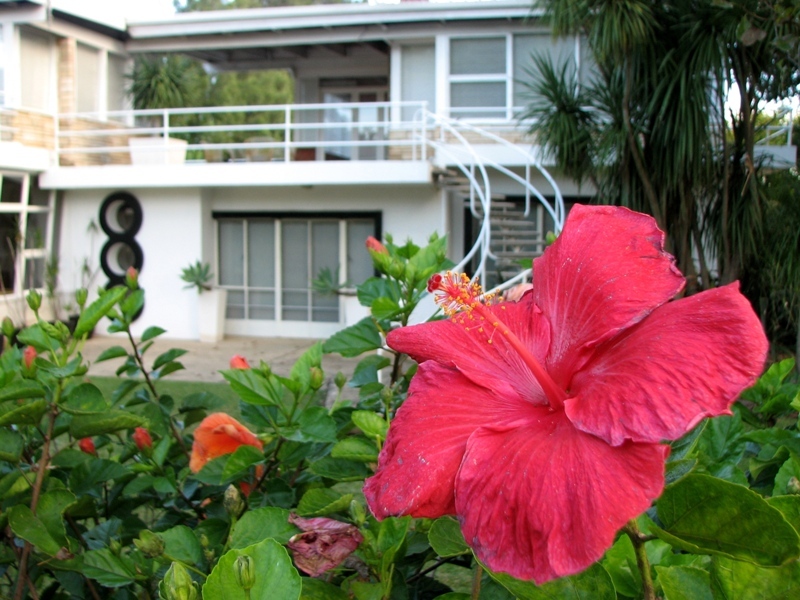 This amazing ’50s pad is for sale in the south coast town of Berry. Check out the real estate link by clicking here. Anyone wanna go halves?